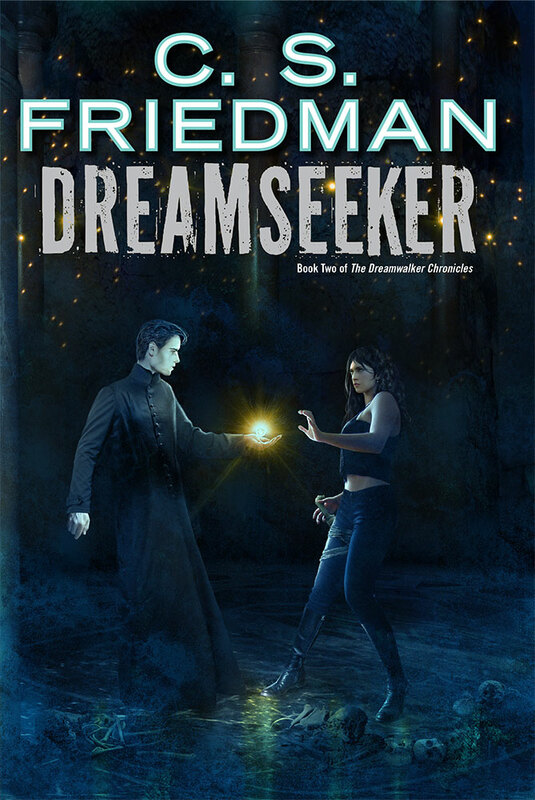 DREAMSEEKER, the second volume of the Dreamwalker Trilogy, will be released in hardcover on November 3, 2015. 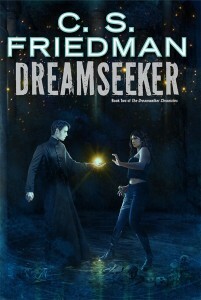 The book will be published by DAW Books and will feature cover art by Alejandro Colucci. Excerpts will be posted soon!